These fall playdough recipes capture all the best aromas of fall. 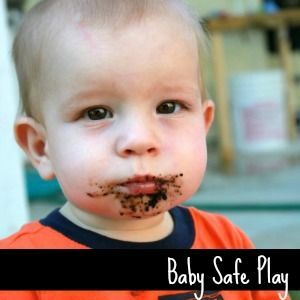 Our easy, no fail playdough recipe is simple to make and lasts for months. Can you believe it is almost fall? I'm not sure I'm ready to say goodbye to summer. 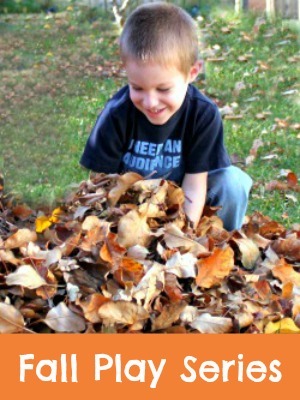 Thankfully I have many favorite fall activities for kids. As I mentioned in my fall sticky paints post I am doing my best to embrace my favorite things about fall. What better way to get excited about fall than to kick off a fall play series? 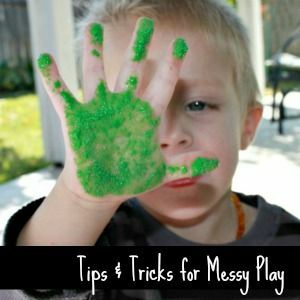 I am so excited to be teaming up with the creative minds behind Fun at Home with Kids, Blog Me Mom, and Housing a Forest to bring you Fall Recipes for Play. 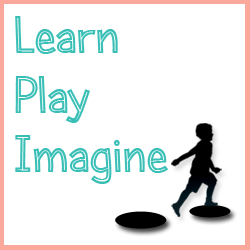 This week each of us will be posting a new fall recipe for play with a theme for each day: Monday - Playdough, Tuesday - Paint, Wednesday - Glowing, Thursday - Scented Play, and Friday - Nature. 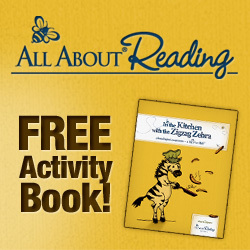 Be sure and stop by each day to see the new play recipes each of us have planned. I hope this fall play series gets you as excited for the change of seasons as I now am. The theme for today is playdough. I love making our playdough. 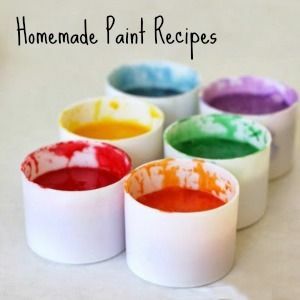 It's inexpensive and super easy to customize. Plus, even when left unscented, homemade playdough smells so much better than store bought playdough. Last spring I discovered the secret to making the perfect playdough. Seriously, this recipe is fail proof. While I do measure the ingredients as I go, I have found that I can err quite a bit without messing up the recipe. Directions: Heat the water to a boil. I use a tea kettle. You could also microwave it. While the water is heating add the dry ingredients to the Kitchen Aid. That's my secret to making perfect playdough. I don't do anything fancy. I just add the ingredients to the mixer, and the Kitchen Aid does its magic! The playdough turns out perfect every single time. Next add the vegetable oil. Once the water boils, at it to the mixer. I made five batches of this recipe and added the colors and spices directly into the Kitchen Aid at the same time that I added the water. It didn't make a difference if I added the color and spice before or after the water. All of the batches turned out just right. 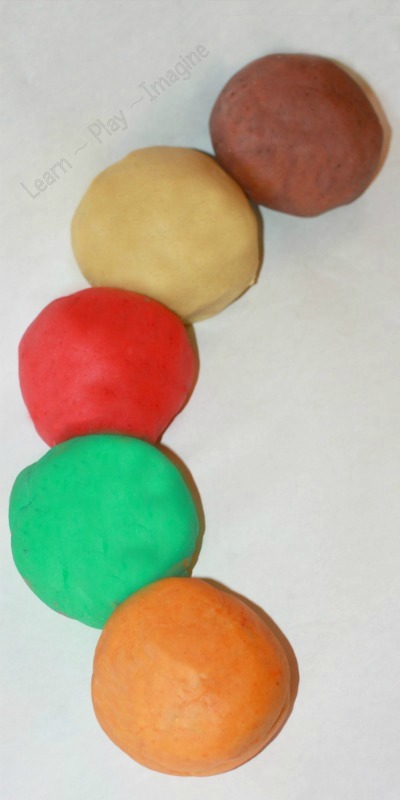 Let the playdough mix on a low speed until it reaches the desired consistency. 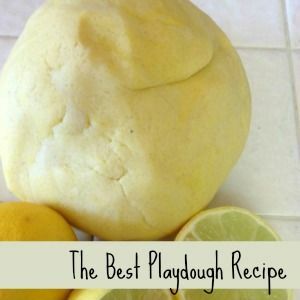 If you don't have a Kitchen Aid, you can still make these wonderful playdoughs. Mix the dry ingredients in a bowl, add the oil, add the color and spice, then add the hot water. Mix with a wooden spoon until the dough is cool enough to knead by hand. Knead for a few minutes until a dough is formed. I ended up with orange pumpkin pie, candy apple green, clove red, nutmeg yellow and cinnamon brown. All of them are wonderful. 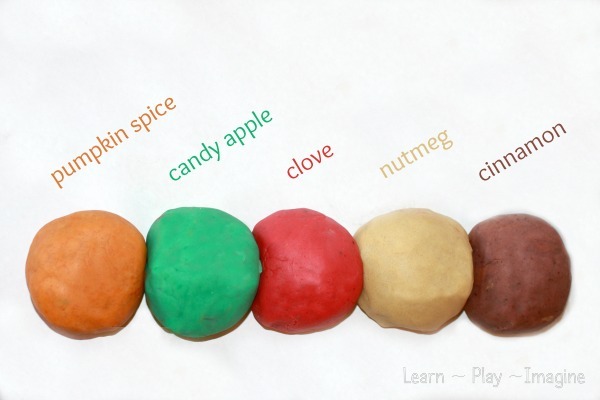 We made them weeks ago, and my four boys have asked to play with our fall playdough just about every day. My personal favorite is the cinnamon. Cinnamon smells so incredible! Store playdough in an airtight container, and it should keep for many months. 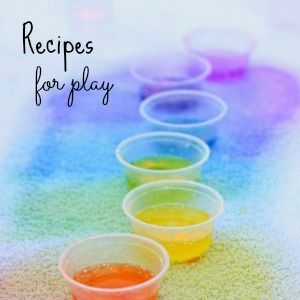 Be sure and visit these other fantastic sites to see their playdough recipes, and come back each day this week for more fall recipes for play! 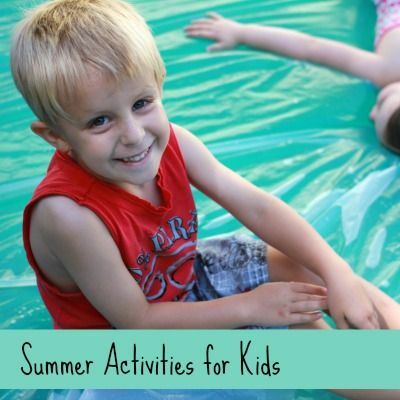 For more summer fun recipes for play follow me on Pinterest. We love Playdough! 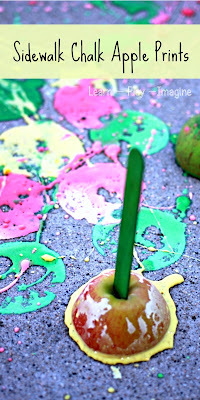 What a fun fall twist:) I think candy apple would be my kids favorite! I can't wait to try this recipe! One question though. Does it matter what mixing tool you use in the Kitchen Aid? I wasn't sure which would be best, but the wisk attachment seems like a really bad idea. Haha. Thanks so much! LOVE all the flavors you came up with!! I pinned & will be sharing on Facebook on Thursday! 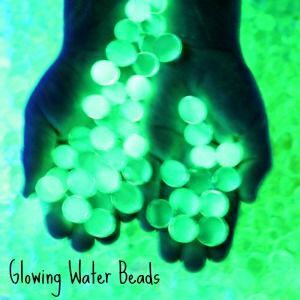 I just made these with your recipe and food coloring - they came out great! I ended up using a bit less cream of tartar since that smell was overpowering the spices, but otherwise I loved the Kitchen Aid idea. So much easier than stirring the dough in a pot, and easier to clean up too. My 3 year old immediately smashed all of the colors together into "fall soup" but my 5 year old loved smelling each one and choosing her favorite. 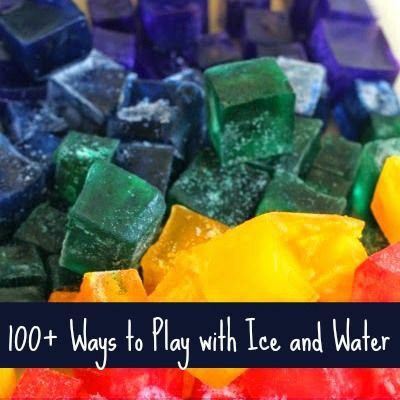 Thanks so much for inspiring my first fall activity of 2013! Great receipe and idea I used the dough hooks for my mixer. the dough was a bit grainy... is that normal? Hm I don't think so. Was it dry? You could always try adding a bit more oil. Ugh not liking this recipe at all. So grainy, i think its just too much salt. Tried another recipe, exactly the same but only uses 1/4c salt and its perfect and soft. This one is too grainy and doesnt have a nice smooth texture when they roll it out. I am getting married in November and for my kids table I am going to put together a few things to keep them entertained and this is awesome! 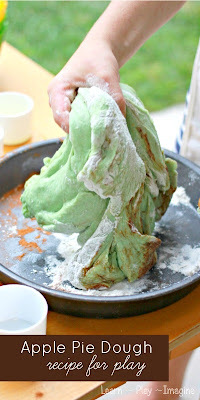 I cant wait to make these...I have a couple of questions for you... How long does it last before drying out? can I make it a few days before or do I have to make it the night before? Congratulations! It lasts for many months in an air tight container, so as long as you store it well you can definitely make it in advance. How much of the cinnamon, nutmeg, etc do you use? Thanks! I don't own a kitchen aid (sad I know lol) would a regular beater work? LOL at the way you worded it. :) You mean like a hand mixer? It might. I'm not sure how the dough would behave between the beaters. Mine is very sticky. Does it need to sit to be moldable? What have I done wrong? Is it sticky even after being kneaded either in the mixer or by hand? Maybe it's more humid where you live? You can slowly add some flour in to see if that helps. How much does this make? Also, would a blender work....at all?? I don't think a blender would work, because it wouldn't evenly mix and knead all the ingredients. Each batch is roughly a cup and a half of playdough. I love this recipe! Mine came out perfect. Can you cut it with cookie cutters and let the shapes dry? Was thinking of making ornaments. Thanks for sharing this! I was wondering how much of the liquid watercolors you use and how much of each spice? Thanks!